For more than 25 years, JobShop, Inc. used various interviewing tapes to train customers. 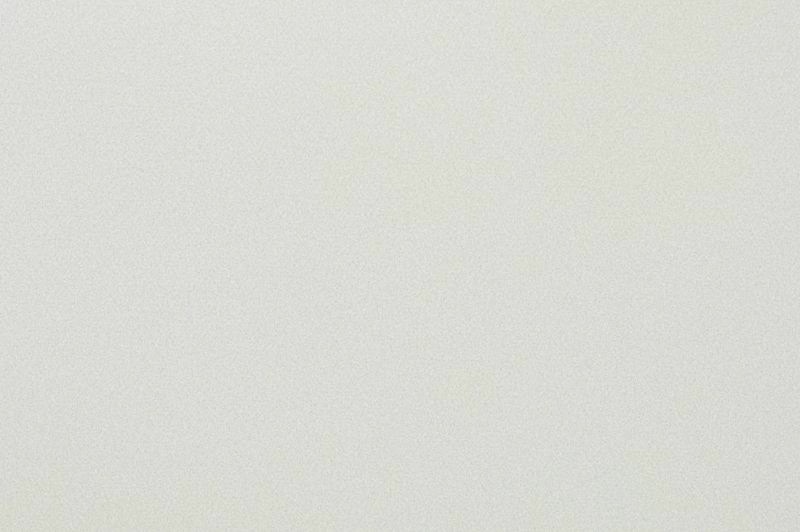 However, we found no visual that approached the interview from the interviewer's viewpoint. 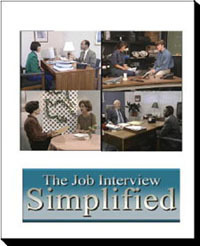 So we created, scripted and produced the DVD The Job Interview Simplified. This unique tool helps job seekers overcome the dreaded interview. By seeing, hearing and then practicing, the viewer learns what employers are really looking for in an ideal candidate. The four "interview" sessions focus on eight key questions and the responses that employers are wanting to hear! We have also included a practice session at the end of the DVD. Our "employer" will ask your viewer to answer one of the eight key questions. *FREE when ordering Job Search Guides. See our pricing page and order form for Guides pricing. Order by calling 888-562-5480 or complete our contact form.